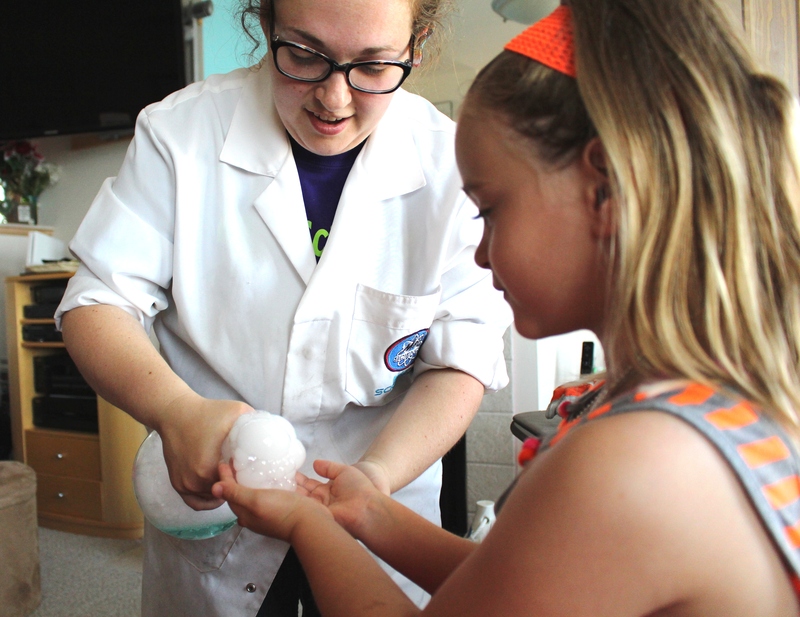 We are currently seeking instructors to teach interactive, hands-on science programs with elementary age students. Positions are part time, and you must be available a minimum of 3 days per work week during the hours of 2-5 pm, one of which must be Friday afternoons. Please don’t apply if your availability doesn’t meet these criteria. You do not have to have a science teaching background -- training on our topics is provided. For teaching candidates, this is a fantastic way to accumulate valuable classroom hours for your resume! 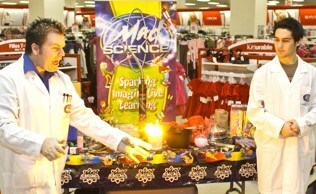 We are currently looking for OUTGOING and EXCITING people to present MAD SCIENCE SHOWS! Are you looking for a job that's FUN and gives you loads of EXPERIENCE on stage, in the spotlight? Look no further than MAD SCIENCE! 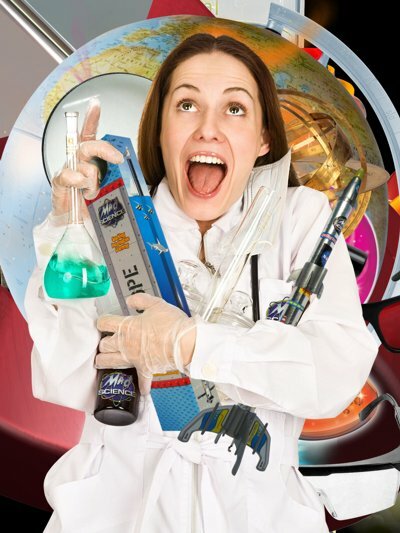 For SHOWS, you'll visit schools, libraries, camps and more to deliver AMAZING science presentations that will WOW your audiences of 15-250 kids! We provide all your training and equipment, and handle all of the booking and scheduling from our office. 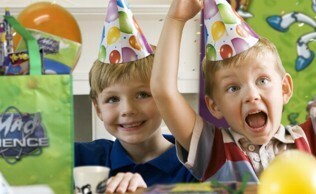 All you do is go have fun with the kids! Shows happen ALL THE TIME! This is a part-time job, but we prefer someone with WEEKDAY AVAILABILITY and a flexible schedule who can take on many gigs when given plenty of notice! Background checks are required of all Mad Science employees. To apply for one of these exciting positions, please fill out an application!